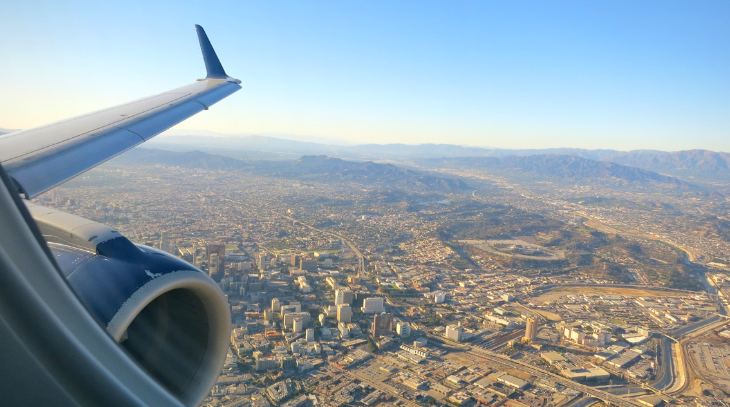 In domestic route news, Delta, Alaska and American each announced several new markets for 2017; JetBlue kicks off a California corridor route; and Spirit adds 10 markets. 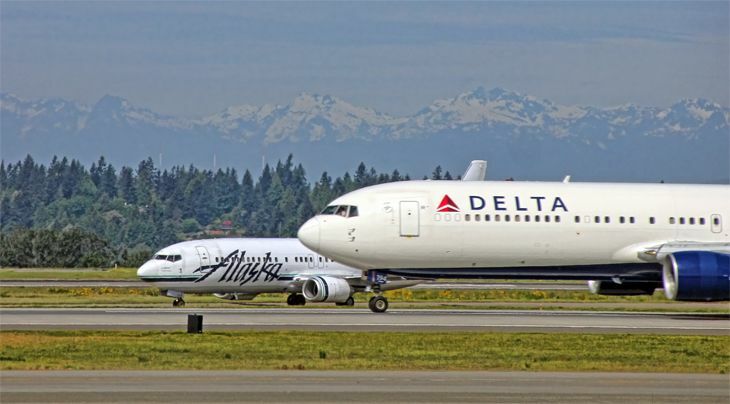 Delta just announced plans to pile on more flights at its growing Seattle hub this year, with tickets for the new routes going on sale January 14. The new service includes a daily roundtrip to Milwaukee beginning March 9; three flights a day to Eugene, Oregon starting April 1; a daily Nashville flight as of May 26; a daily Raleigh-Durham flight effective June 8; a daily roundtrip to Austin beginning June 12; two flights a day to Redmond, Oregon as of June 12; and one a day to Lihue, Kauai starting December 21. 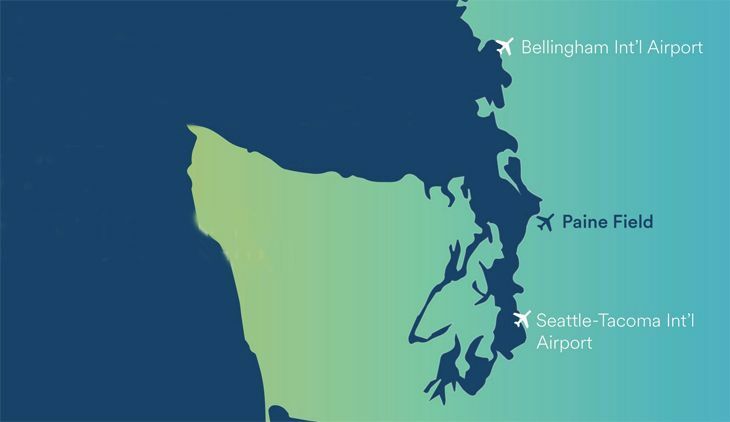 Alaska Airlines will beef up its operations at Portland this spring and summer with new service in four markets. 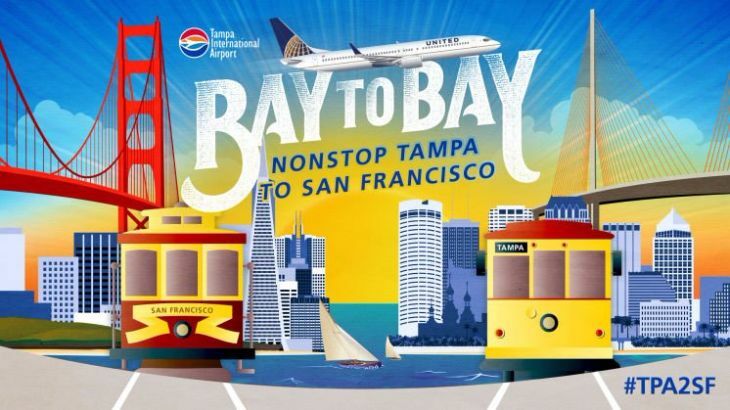 It will begin a daily roundtrip May 22 from Portland to Philadelphia; another on June 5 from PDX to Milwaukee; and a third on June 6 from Portland to Baltimore/Washington International. Those will all operate seasonally until the last week of August; Milwaukee gets a SkyWest E175 while the other two will use 737s. 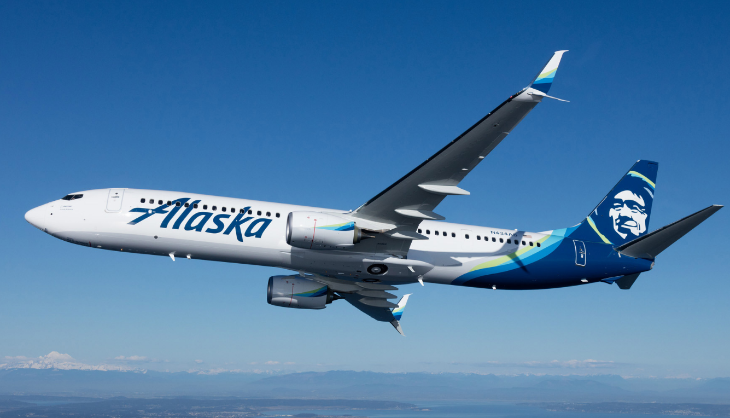 Then on August 18, Alaska’s Horizon Air will start new daily year-round service from Portland to Albuquerque with an E175. Routesonline.com reports that American Airlines’ latest schedule updates include new summer service in seven markets, all starting June 2. From its Phoenix hub, American will add service once a day to Eugene, Oregon; Jackson Hole, Wyoming (seasonal until August 21); and Medford, Oregon. 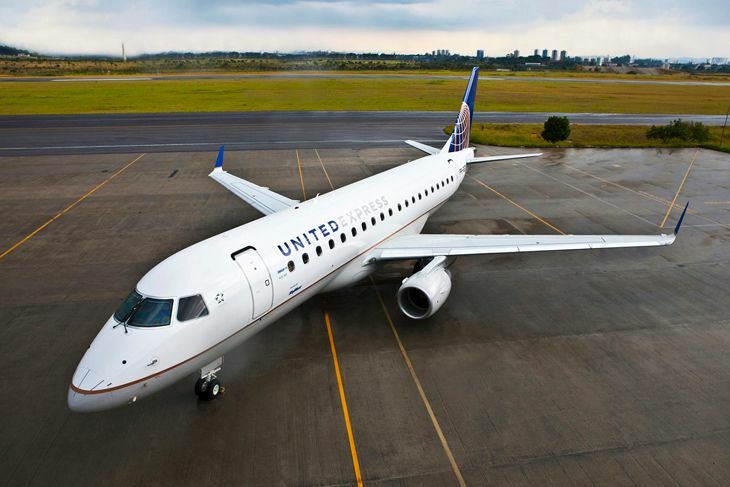 Jackson Hole gets an A319 and the other two will use American Eagle/SkyWest CRJ-700s. From Dallas/Ft. 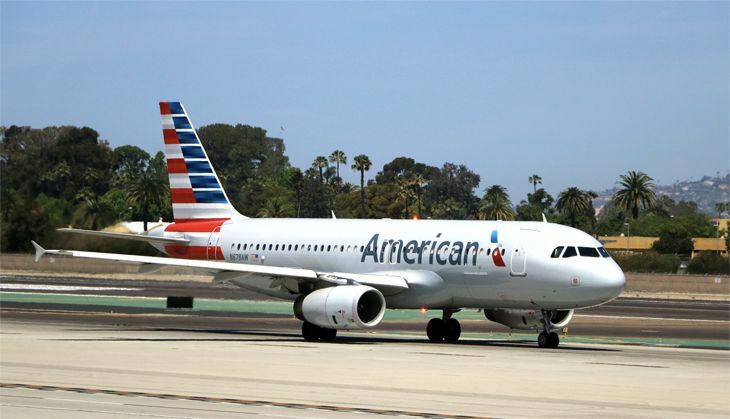 Worth, American Eagle/Envoy Air will start flying once a day to Traverse City, Michigan (seasonal through August 21) and to Billings, Montana, using E175s. And from Chicago O’Hare, Eagle/SkyWest will start one daily CRJ-700 roundtrip to Bozeman, Montana (seasonal until October 4). 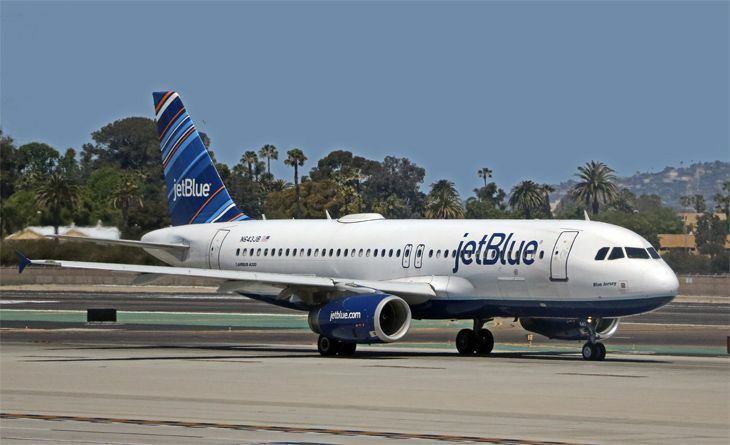 JetBlue, which briefly flew the intra-California route from its Long Beach focus city to San Jose seven years ago, jumped back into that market last week. 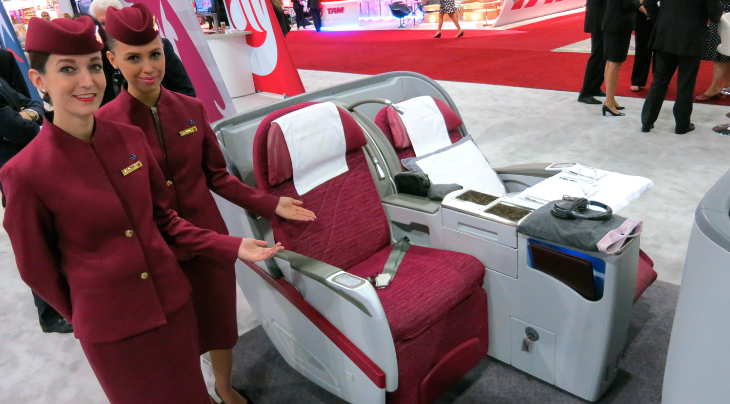 The airline will use its 150-seat A320s to fly the route four times a day. 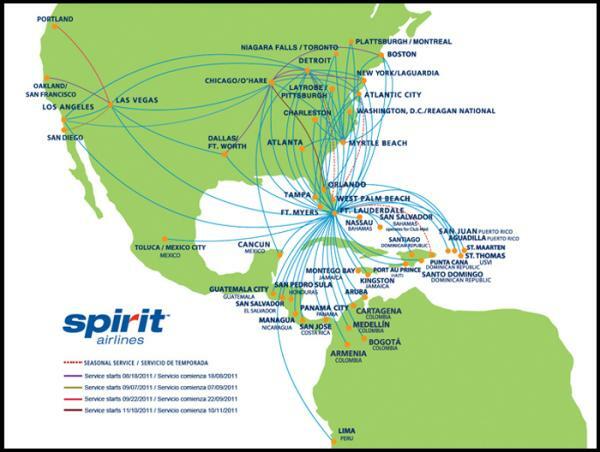 Spirit Airlines unveiled plans to add 10 new routes this spring from Houston, New Orleans, Baltimore/Washington and Detroit. 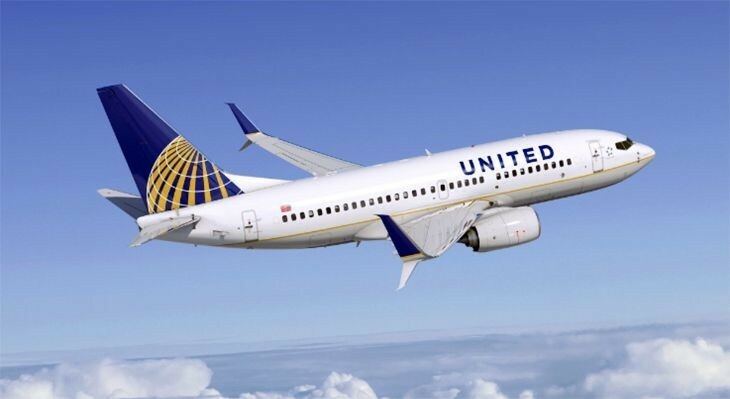 From Houston Bush Intercontinental, Spirit will begin year-round service to Newark and seasonal flights to Seattle on April 27. New routes from New Orleans, all operating year-round beginning May 25, include Baltimore/Washington, Cleveland and Orlando. The new BWI service, all seasonal and starting May 25, will be to Oakland, San Diego and Seattle. And new seasonal service starts May 25 from Detroit to Oakland and Seattle. Now that the Transportation Security Administration is trying mightily to convince more travelers to join its PreCheck program in order to cut down on overall waiting times at security checkpoints, that program is facing some new strains: Two more airlines will soon be participating in it, and a surge in PreCheck applications is slowing down processing. 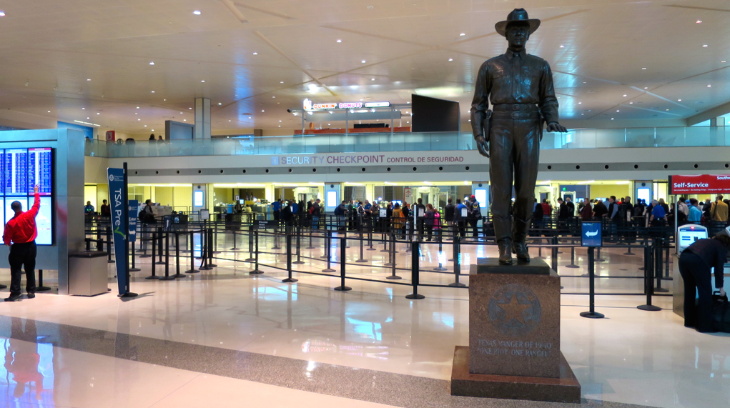 The only two large U.S. airlines whose passengers cannot currently use PreCheck – even if they are members — are Spirit and Frontier. The reason is a problem with their operations software, which is unable to communicate passenger information to TSA. 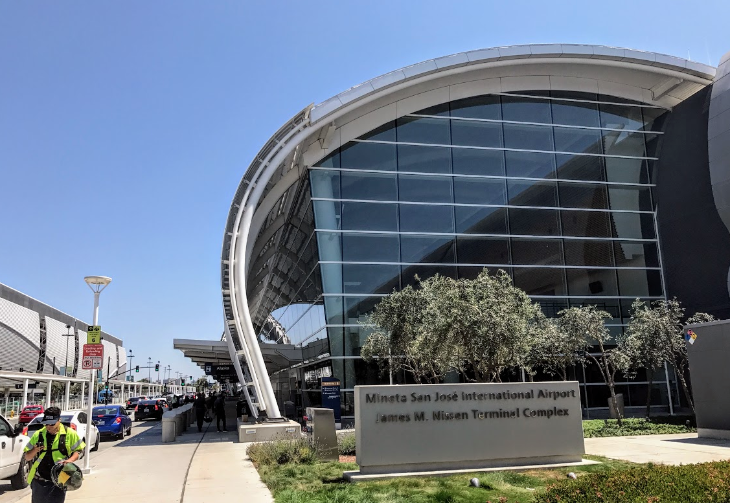 But according to the travel industry news website Skift, those problems should be resolved within a matter of weeks, allowing the two carriers to fully participate in the expedited screening program and sending thousands of additional travelers into PreCheck lines. Skift said the two carriers could start PreCheck participation as soon as the end of July. Meanwhile, the Associated Press is reporting that persons who apply for PreCheck membership (or Customs and Border Protection’s Global Entry, which includes PreCheck privileges) are facing long waits – not at the airport, but in getting their applications processed. 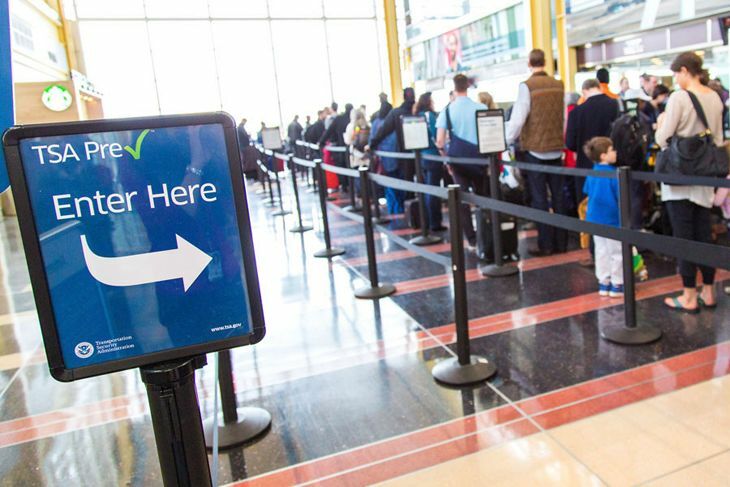 Both programs require a personal interview, and TSA is using an outside vendor to provide more than 300 locations nationwide for that purpose. But AP reported that at many enrollment centers located in big cities, appointment calendars are full up for the next month and a half – or in some cities, much longer. 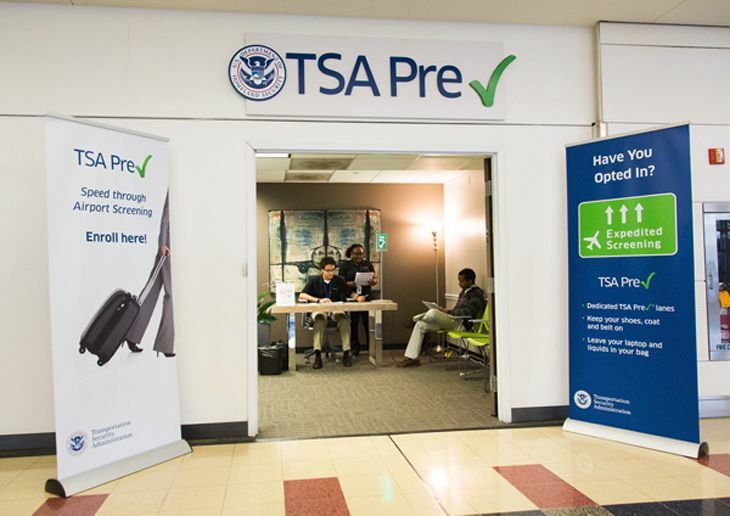 The AP said that the number of PreCheck applicants has more than tripled over the past few months, rising to 16,000 a day in May. 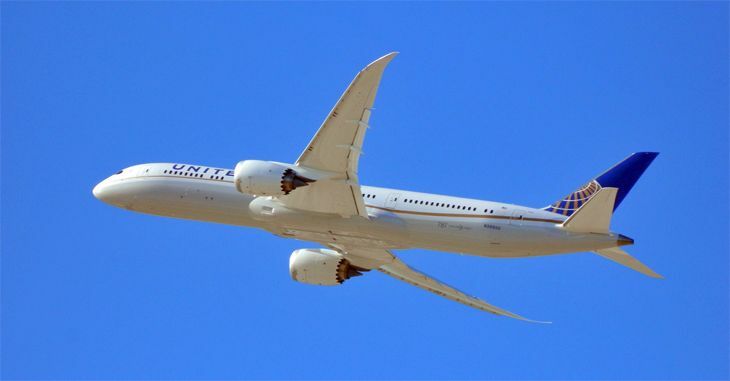 Atlanta is turning into the newest test market for the hottest trend in the airline business — the ultra-low-cost carrier. 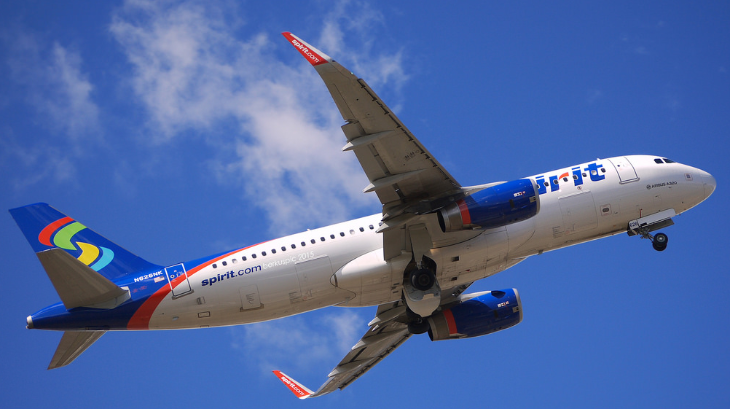 Spirit Airlines and Frontier Airlines are both planning significant expansion at ATL: Spirit said last week that it is adding nine new routes there this coming spring and summer, and Frontier announced today that it will fly nonstop to 10 more cities from ATL, for a total of 16. 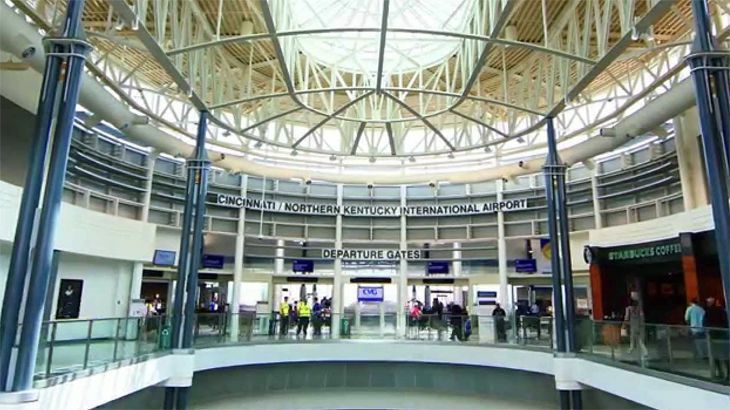 On April 30, Frontier will launch a daily nonstop between Atlanta and: Cincinnati, Las Vegas, Los Angeles, New York LaGuardia, New Orleans and Minneapolis/St. Paul. To celebrate, the airline is offering one-way fares as low as $19 between ATL and New Orleans or Orlando. It should not go unnoticed that nearly every one of these cities is a key Delta hub or focus city, so it’s clear that low-frills Frontier has Delta in its crosshairs (Southwest, too). 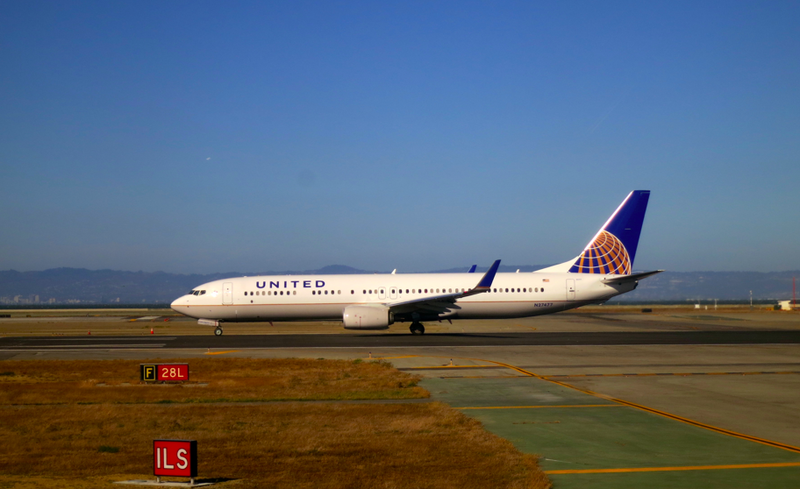 Just last week, Delta and Southwest faced another significant threat by another “ultra low cost” carrier. As we reported on TravelSkills, Spirit Airlines announced nine new nonstop routes from ATL, giving it a total of 15 destinations out of Atlanta. Frontier previously announced that it will launch nonstops from ATL to Austin, Indianapolis, Miami and Philadelphia in March. It will be interesting to see how the established players respond. Equally interesting will be to see how these two ultra-low cost entrants will fight since many of these new routes overlap. In either case, it likely means lower fares in Atlanta and elsewhere. But stay tuned… both carriers have a history of moving in and out of markets very quickly. 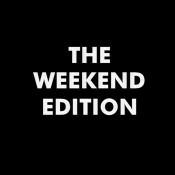 Highly restricted, but quite a good deal if you can get one, and avoid all the extra fees. 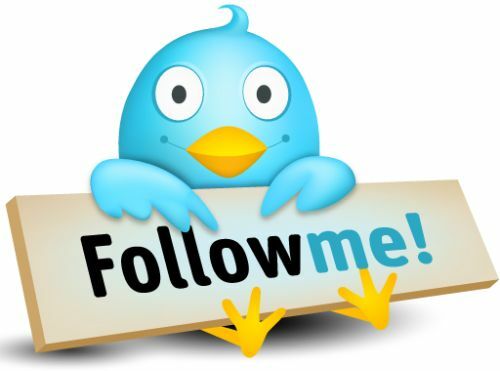 But will you? The two airlines have some strategic similarities. With their focus on keeping basic fares to an absolute minimum, they charge more kinds of ancillary fees than other airlines (most notoriously for carry-on bags that go in the overhead bin). They also tend to have limited schedules, rarely more than one flight a day in a given market, and often only a few flights a week — hardly ideal for business travelers who value schedule frequency above all else. That’s because these airlines are going after extremely price-sensitive customers, nibbling around the edges of the larger market. And from a bottom-line standpoint, it’s a formula that works: Spirit has become a darling of Wall Street, with better profit margins than its larger competitors and ambitious growth plans. Spirit’s total capacity rose by 18 percent last year, and is expected to increase an amazing 30 percent in 2015, making it — in percentage terms, at least — the fastest-growing airline in the country. 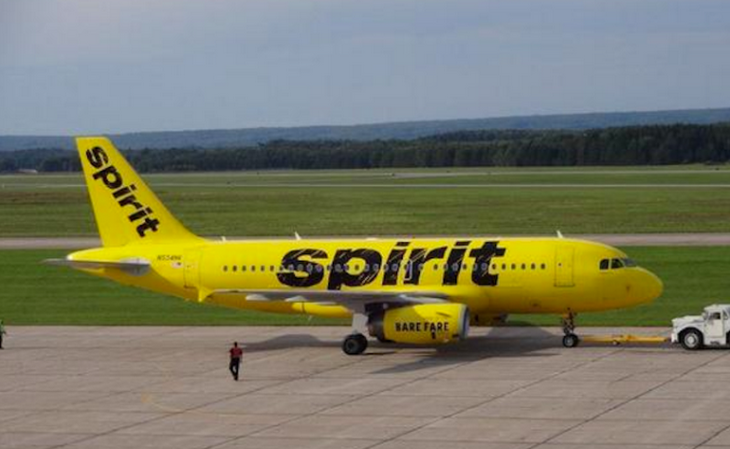 But Spirit, which has been flying scheduled passenger service since 1992, is also the only U.S. carrier to hold a lowly two-star rating from Skytrax, the big airline quality monitor. 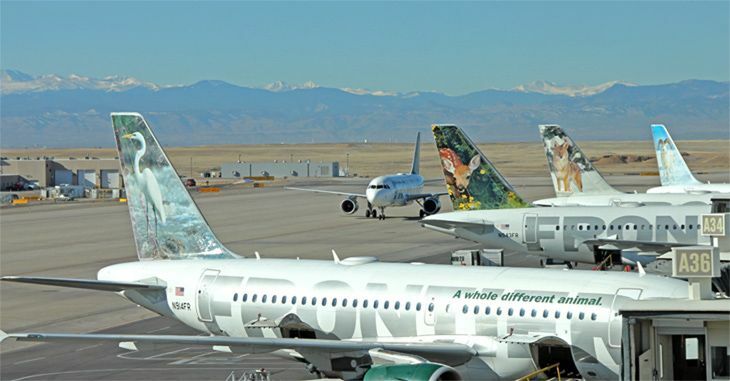 Frontier has been around even longer if you count the original Denver-based carrier that started up in 1950 but went bust after the airline deregulation wars. 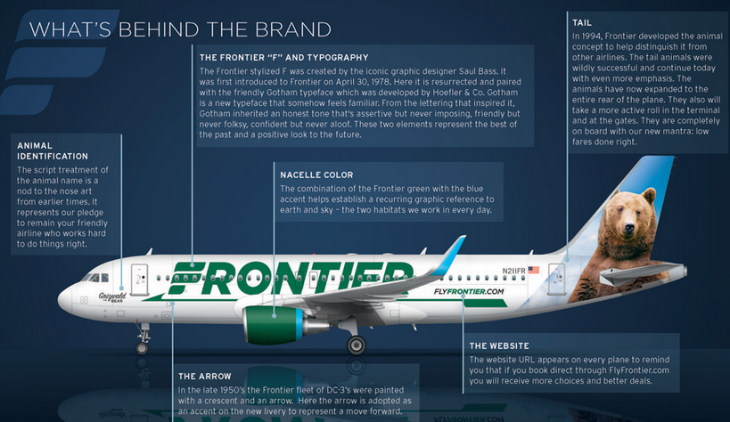 The modern incarnation of Frontier dates back to 2001, and it was acquired — after it went bankrupt — by Republic Airlines Holdings, an operator of regional carriers, in 2009. 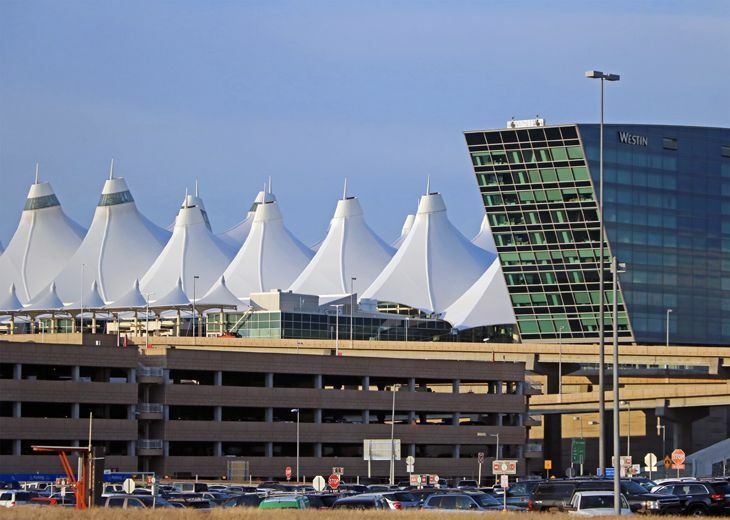 After a few years of trying, Republic couldn’t make Frontier work in a highly competitive Denver market (where United was dominant and Southwest was moving in fast), or in the other various markets where it tried to establish a niche, so in 2013 it sold Frontier to new investors — the private equity firm Indigo Partners, which turned Frontier into an ultra-low-cost carrier. That wasn’t really a surprise, since the man who runs Indigo Partners — William Franke — pioneered the concept when he ran Spirit Airlines. So how do these two ATL interlopers stack up against each other? Both rely on one-class, single-aisle Airbus planes. 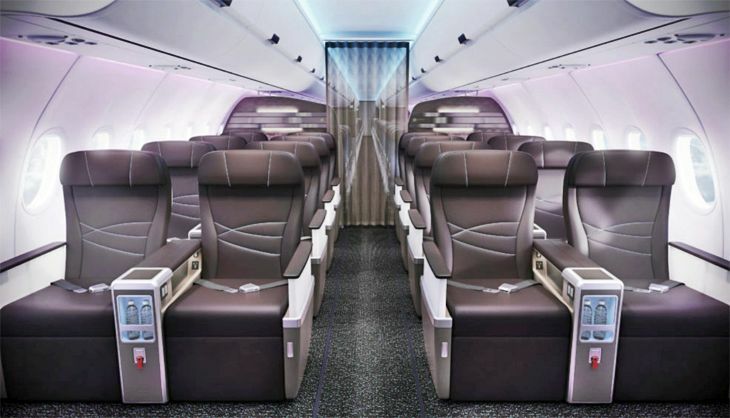 The standard seats on Spirit’s A319s, A320s and A321s have a knee-crunching 28-inch pitch and seats that are less than 18 inches wide (“We’re a cozy airline,” Spirit admits on its website). 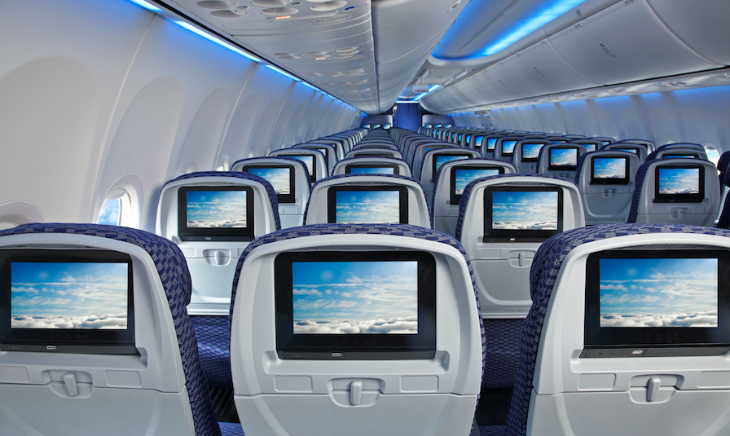 The planes also offer a few better seats (four on A320/321s; 10 on A319s) called “Big Front,” with 36-inch pitch and 20-inch width, and of course they’ll cost you extra. 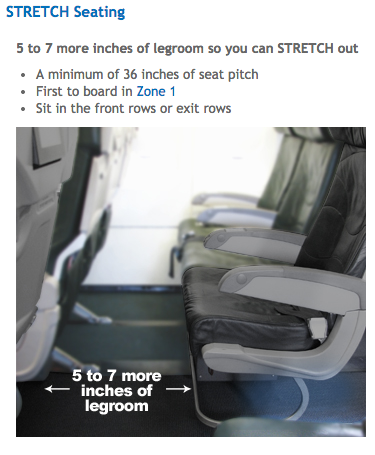 At Frontier, standard seats have a more generous (by ultra-low-cost carrier standards) 30-31 inch pitch and seat width of 18 inches. 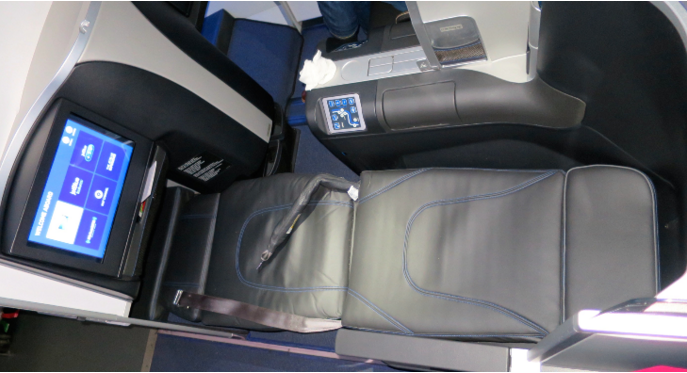 Frontier’s planes also offer 30 (on A319s) or 36 (A320s) “Stretch” seats at an extra cost, with 36-38 inch pitch and 18-inch width. Fares on Spirit are transportation-only, or as Spirit calls them, “fully unbundled.” If you want anything more than a seat and storage under the seat for a small personal item, you’ll pay more. At Spirit, that even includes water. If you don’t print your boarding pass at home, Spirit charges you $10 to do it at the airport. At Spirit, the cost for a carry-on bag ranges from $26 (if you pay online when you book) to $100 (if you wait until you’re at the gate to pay). And checked bags carry fees as well, ranging from $21 to $100 for the first one. Want to select your seat before check-in? That’ll cost you from $1 to $50 for standard seats, or $12 to $199 for Big Front seats. 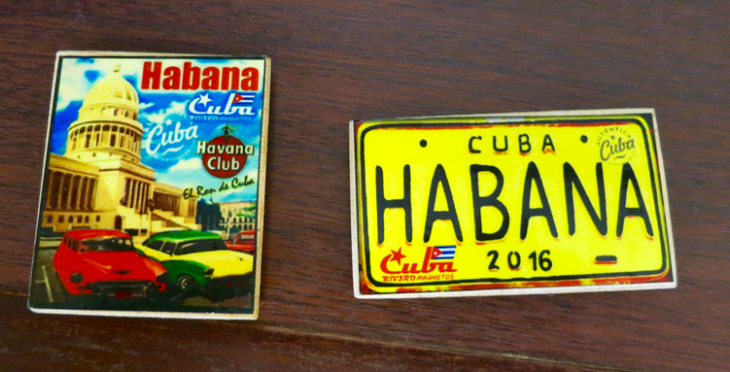 Both airlines also have loyalty programs that are pretty basic. Spirit’s is called Free Spirit and Frontier’s is EarlyReturns. 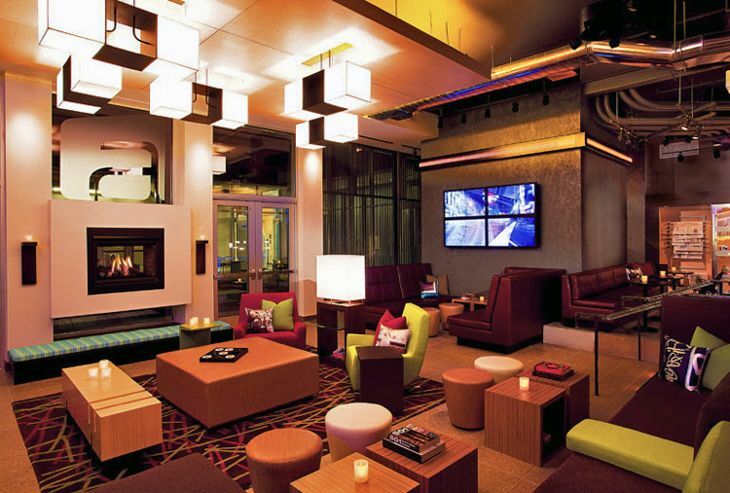 Free Spirit is quite limited in its partner companies — just one hotel group, for instance (Choice Hotels International). Frontier’s plan is more traditional in that it offers tier levels that carry fee-waiving benefits, starting with Ascent level at 15,000 miles or 20 segments a year; Summit is 25,000 miles/30 segments. 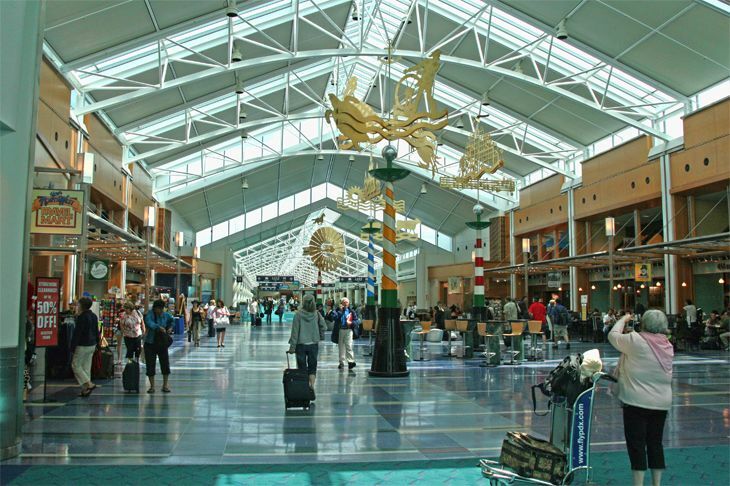 So, frequent traveler… what do you think? Would you venture to fly on an “ultra-low cost carrier?” How do you think Delta will respond in Atlanta, or other legacies will respond in other cities? Please leave your comments below. 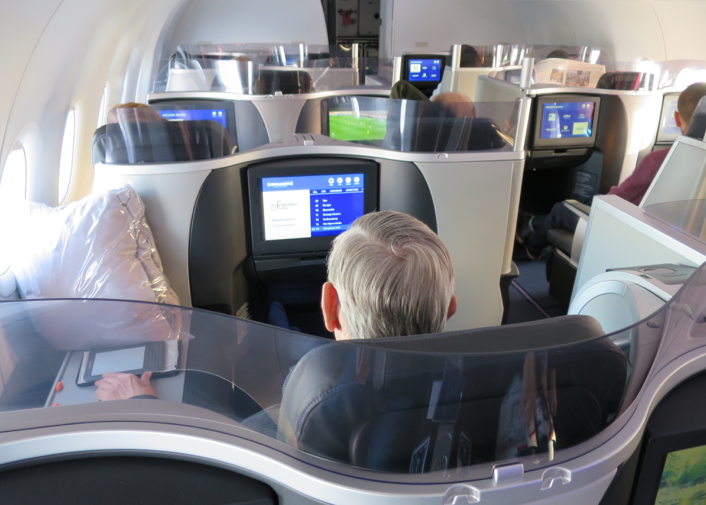 United changes + SFO Sky Club + Southwest devalues + New Virgin route + Beijing bird! >Should airports restrict the sale of alcohol to passengers? 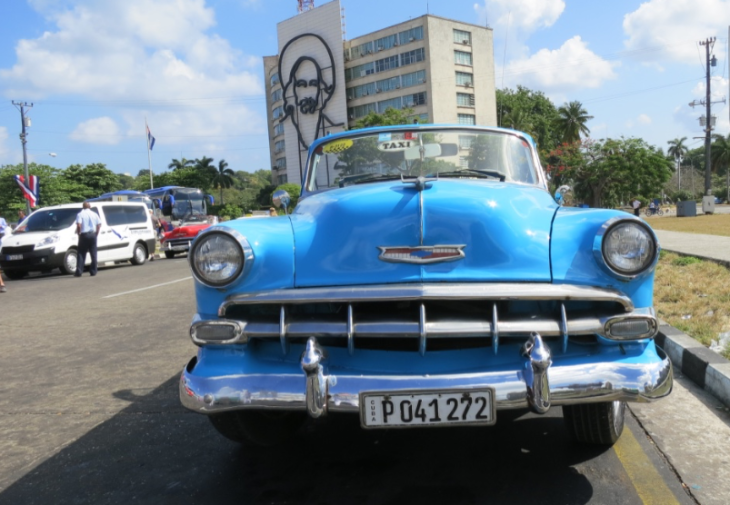 >Fortune magazine designates “most admired” travel-related companies. >San Francisco’s Mandarin Oriental Hotel will change hands next month. >Planespotting: The 757 vs. 767.